Have you noticed that more and more smart marketers are setting up membership sites that are free to join? These free membership sites offer a powerful way to build a list, because visitors prefer them to other free offers, such as ebooks. 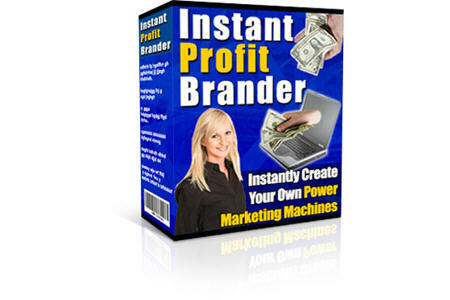 This translates directly into a higher visitor sign-up rate - meaning more subscribers - and more profits! Membership sites are also a great place for ads and special offers, with much higher conversion rates than ads placed on ordinary web pages. And if new items are added regularly, membership sites can provide a powerful incentive to keep people subscribed to a list. It's not hard to see why free membership sites have become so popular. 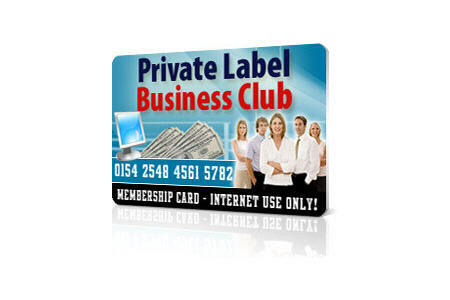 The membership scripts are usually difficult to set up - and they can cost a small fortune. But now there's a brand new solution that solves these problems. With our superb Memberactive, I guarantee that you can have your own free membership site up and running within minutes from now. And you're going to be amazed at the low cost of Memberactive - and the powerful features it offers. To set up your membership site, you start with your "members area". This is basically just a small website - i.e. a set of ordinary HTML web pages, linked together. You need a home page, called index.html, and you can have as many additional pages as you want. You can modify these pages using an HTML editor (the software includes details of a powerful free editor that you can download). You can also change the name/purpose of any page - and add/delete pages as required. You don't need to use these pages at all. You can create your own pages if you prefer. 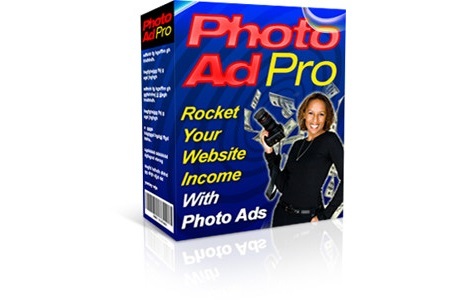 But using these pages allows you to get your membership site set up very quickly. You can include anything you want on your pages, including download links, graphics, ads and links to other pages (inside or outside the members area). You can customize your members area for each member, by including "special text" on the pages. For example the special text %%name%% is replaced with the member's name. This special text is already included in appropriate places in the standard pages. 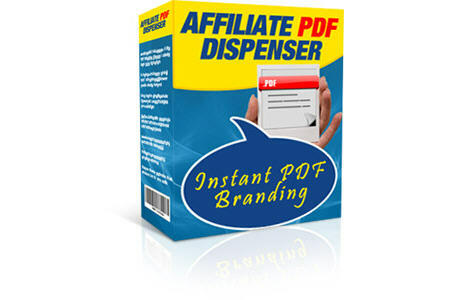 There are also full instructions with the software, to allow you to create your own pages. Memberactive will automatically protect all your pages, so they can only be accessed by people who are logged in to your members area. 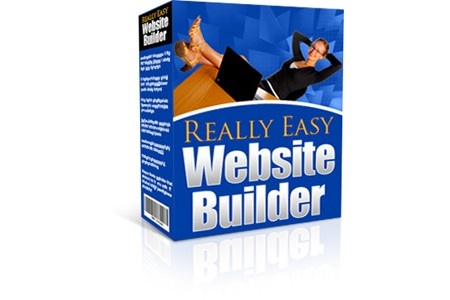 Once you have your web pages, you run the simple Memberactive script setup tool. 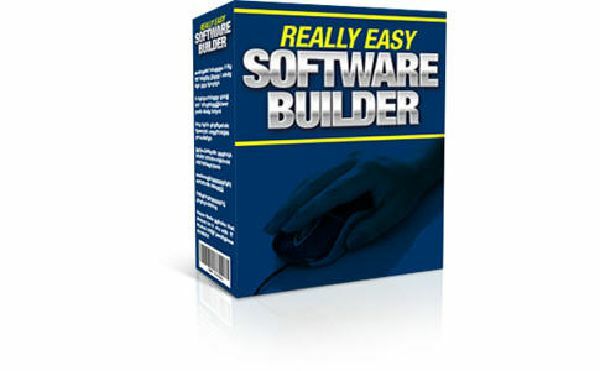 Enter your details into a short form - and the software will build your script for you. You then upload this to your web host along with your web pages. That's all there is to it! Your members area is now set up. 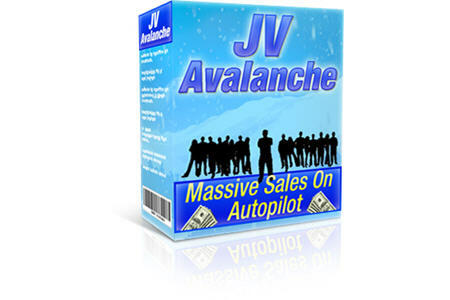 To operate your list, you need an autoresponder service or script. 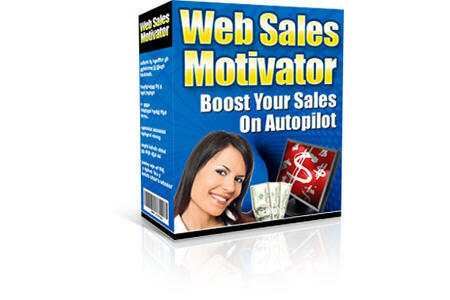 You can use any autoresponder with Memberactive. As well as a members area, your free membership site needs a "squeeze page". This is just an ordinary HTML web page that you can design with any HTML editor. The page should describe the benefits of joining your membership site and include a special sign-up form, where visitors can enter their name and email address, in order to get a free membership. 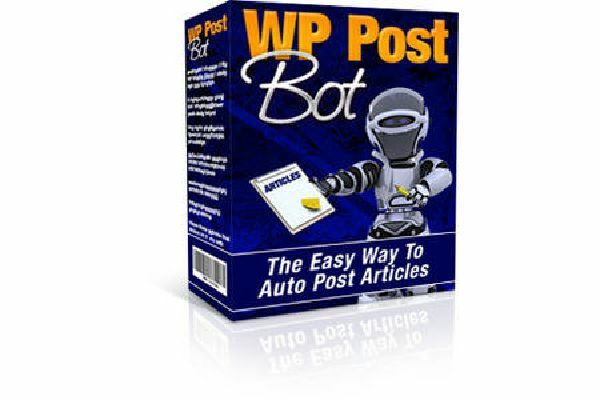 When visitors enter their details, they will be subscribed to your autoresponder - and get a free membership as well. Here's a quick summary of how this works (this example is for a double-optin autoresponder, but you can use a single-optin autoresponder if required). 1. A visitor enters his or her name and email address into the special sign-up form. 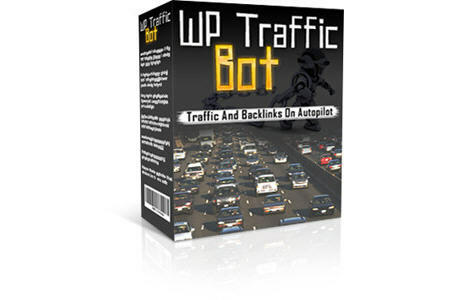 The details are captured by your autoresponder and also stored by the membership script. 4. When the person clicks the confirmation link, they are sent to a "special page" that is part of the Memberactive script. The script creates their membership (using the name and email address stored in step 1), displays their login user ID and password - and also emails the ID and password to the person. 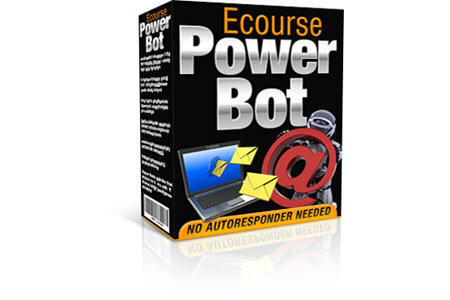 You'll see that the person enters their details just once - and those details are used both to subscribe the person to your autoresponder and to create the person's membership. You'll also notice that the person is forced to confirm their subscription before their membership is created. At the end of this process, your have a confirmed subscriber on your mailing list - and a new member of your membership site. The key to making this work is the "special" sign-up form on your squeeze page. To create this special sign-up form, you first generate an ordinary sign-up form for your autoresponder, in the usual way. You then modify the form using the special Memberactive Autoresponder Form Tool. Just paste the sign-up form HTML code into the tool and then click the Update button. The form HTML code will be automatically updated with some extra code (this should work with any autoresponder service or script). Now just paste the updated code into your squeeze page - and upload the page to your web host. That all there is to it! Your membership site is now set up and ready for people to join. The main purpose of your membership site is to provide a selection of downloads for your members. You can manually add all your download links to your members area web pages, just as you would when creating a normal download page. But the script also offers an easier solution, called the "Zip List". To use this feature, you create a folder on your website (called your "Zip List Folder"), inside the folder where your membership script is installed. You then put all your downloads into this Zip List Folder. All downloads must be in the form of standard ".zip" files. The script automatically builds a list of all the files in this folder (in alphabetical order) and shows it inside your members area. When members clicked on these links, they would download the relevant zipped ebooks. 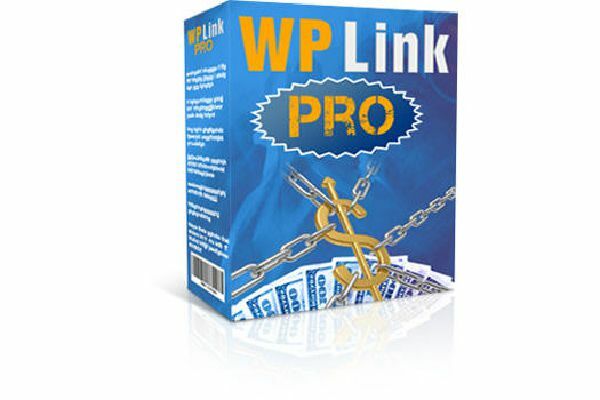 With this solution, you don't need to add download links to your web pages - it is done automatically. All you need to do is upload the zip files to your Zip List Folder. If you want to add new downloads to your members area in the future, just upload new zip files to your Zip List Folder and they will instantly appear in your members area. You can also remove downloads in the future if required, just by deleting the relevant zip file from the Zip List Folder. All the zip files in your members area are protected automatically, so they can only be accessed by someone logged in to your members area. This stops people distributing the download links to others, robbing you of potential subscribers. 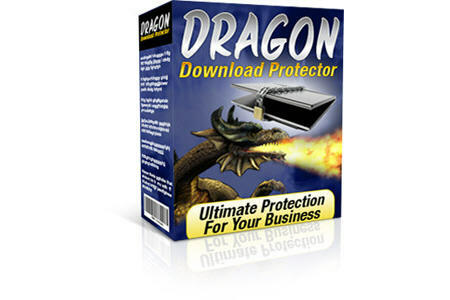 This protection is applied automatically, both for files in the Zip List folder and for any ordinary download links that you manually add to any of your members area web pages. 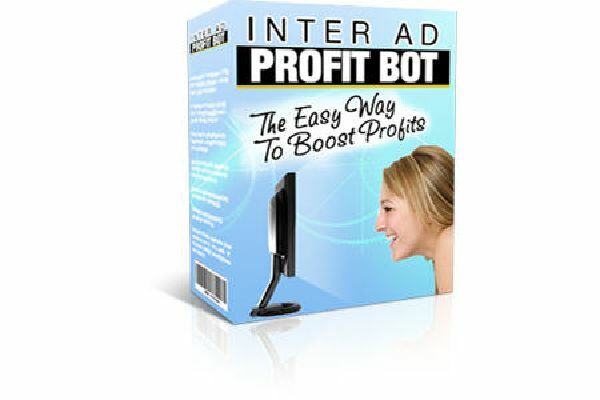 A free-to-join site allows you to build a list and to generate income through offers and ads inside your members area. But if you want to take your business n to the next level, you need to combine your free-to-join site with a paid upgrade offer. Memberactive is specially designed to operate these so-called "freemium" sites. With a freemium site, your members join free as "Silver" members. But they can then choose to pay a one-off fee to upgrade to Gold membership, which includes additional downloads. The Gold upgrade can optionally be offered at a discount through a one-time-offer, shown when each member logs in for the first time. Members can either take the one-time-offer to save money, or they can upgrade later at a higher price. Use of a one-time-offer has proven an effective way to force people to take action, substantially boosting sales. 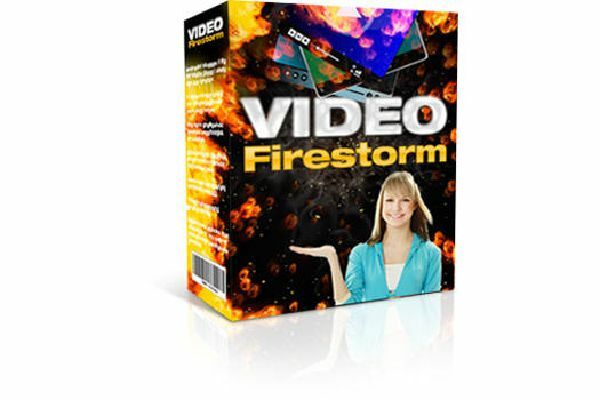 Indeed, the whole freemium membership model has proved to be a very popular and powerful way to build an online business. You get lots of subscribers - and can generate a lucrative income from the Gold upgrades. But the real power of the freemium model comes from combining it with an affiliate program. 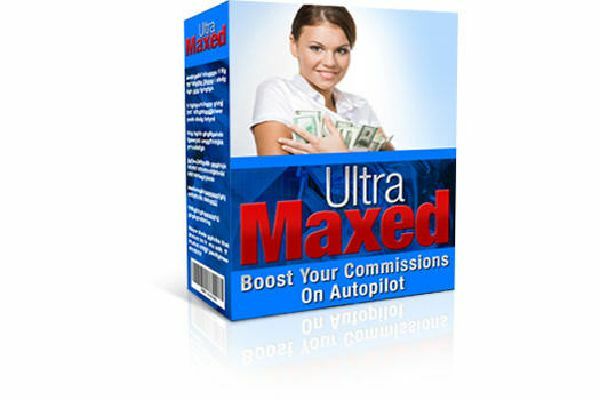 Affiliates can drive traffic to your site in order to earn commission on the Gold upgrades - and as a result, they build your list for you on autopilot. 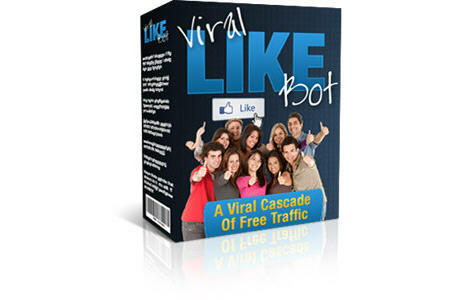 This is probably the single most effective list building solution on the Internet. 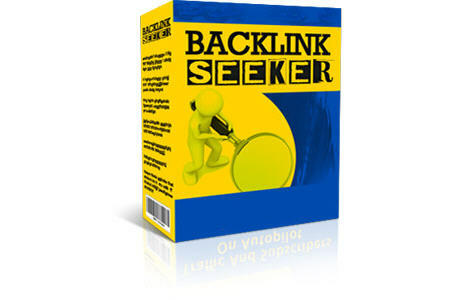 This solution has been used by many of the top marketers to build truly massive lists. Many of these top marketers hired programmers costing thousands of dollars, to do custom programming work. That's because, until now, there was no off-the-shelf software specifically designed to operate freemium sites. To create a freemium site, your members area is set up in exactly the same way as for a simple free-to-join site, by using the standard set of HTML pages supplied with the script. By default, the same pages are shown to both Silver and Gold members. But you can create a special "gold" version of any web page, simply by creating a new page with "_gold" on the end of the page name. For example, the gold version of training.html would be called training_gold.html. Silver members will see the standard version of the page, while Gold members will see the gold version. All members will see the web address as training.html, but for Gold members, the contents of training_gold.html will be shown. Silver members will be blocked from accessing the contents of training_gold.html, even if they guess the name of the page. This solution gives you an easy way to deliver different content for Gold members. For example, the Silver version of the training page could just be an ad showing the content available to Gold members, with a link to order the Gold upgrade. The Gold version of the training page would then provide download links for the training materials. Using special gold pages is entirely optional. 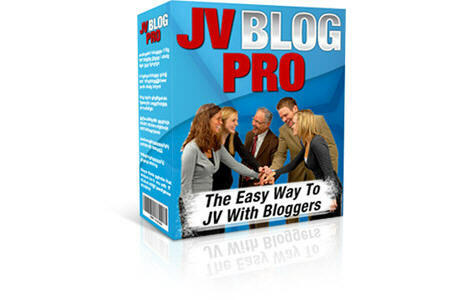 You can create a gold version for some of your pages, all your pages or none of your pages. When creating a simple free-to-join site, you can use the "Zip List folder", which offers an easy way to add downloads to your members area. When building a freemium site. there are two Zip List folders - one for Silver and one for Gold. Zip files added to the Silver folder are visible to all members, while zip files added to the Gold folder are only shown to Gold members. You can also manually add download links to any page in the members area - with additional links on the special gold versions of your pages. This protection is applied automatically, both for files in the Zip List folders and for any ordinary download links that you manually add to any of your members area web pages. In addition, all downloads for Gold members are protected, so Silver members cannot download them, even if they guess the file name. To include a Gold upgrade offer in your membership site, you just create a normal HTML sales page, describing the additional items available to Gold members, with a payment button. Your members area will contain ads asking members to upgrade to Gold, with a link to your upgrade sales page. When members pay, their memberships will be instantly and automatically upgraded. You can choose to be emailed by the script every time a member is upgraded, so you can keep an eye on your sales. You can use the built-in one-time-offer feature to offer Gold upgrades at a discounted price - or to offer anything else you want. Just create a normal HTML sales page, describing the one-time-offer and upload it to the same folder as the script. If your offer is for a discounted price Gold upgrade, your one-time-offer page will be almost identical to your ordinary Gold sales page (it will just have a different price and payment button). When each member logs in for the first time, they will see the one-time-offer page. Once a member has seen the offer, there is no way for them to ever access the page again. You can use any payment services to sell your upgrades and one-time-offers. 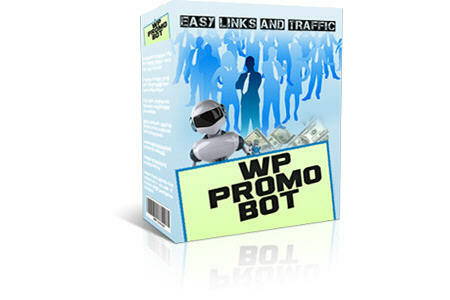 You can also use any affiliate script or service, to add an affiliate program to your site. You can create new members and delete members. You can list all your members, or list just your Gold members. You can search for members, using their ID, name or email. You can edit all members' details. You can manually switch members between Silver/Gold (members are automatically upgraded to Gold upon payment, but you can also manually upgrade members - and downgrade members in the event of a refund). 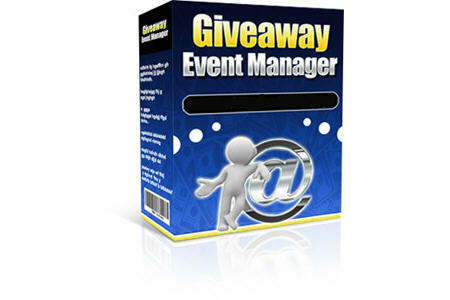 The admin feature is very easy to use, giving you total control of your membership site. The standard pages supplied with the script are responsive and designed to work on any platform - mobiles, tablets and desktops. These pages were built using a completely free, off-the-shelf website editor. The template project files are included, so you can easily use the same editor to change any aspect of your websites. 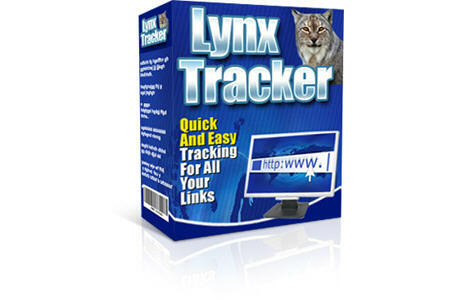 Full details and download link are included with the software. Note: The script admin feature (intended for use only by you - and never seen by your members) is designed for a larger display (i.e. a desktop or tablet rather than a mobile phone). You can use your copy of Memberactive to set up an unlimited number of membership sites - on as many different websites as you want - all for one low cost. The only restriction is that all the sites must belong to you - and you cannot sell sites that use the script (unless the buyer purchases their own copy of the software).